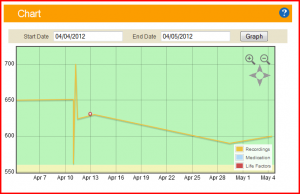 Using the peak flow diary web site it is easy to print your peak flow chart. Sometimes it is necessary to print your peak flow chart. For example when you go to see your doctor or asthma nurse, you may was to take a paper copy. 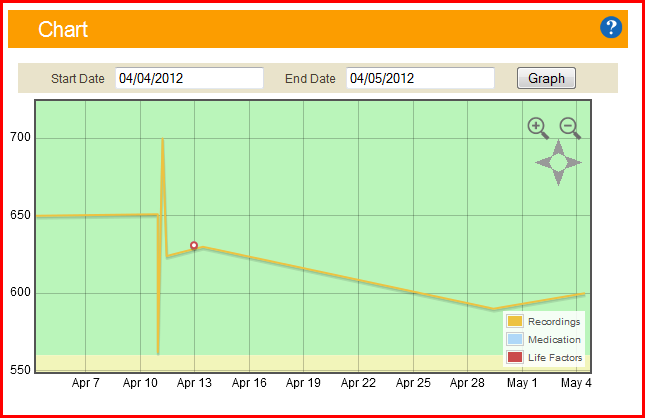 Simply use the start and end dates to select the period you wish to view, then clickthe graph button. This will update the graph, to show the selected period. Then from the icons below the graph click the print icon. The graph will then open in a new tab. Now use the print command within the browser to print the page. Normally the short cut keys to print is control + p.
Thanks for sharing, this is a fantastic blog article. Thanks Again. I just want to mention I’m very new to blogging and certainly liked this web-site. Almost certainly I’m likely to bookmark your website . You surely come with excellent well written articles. Thanks for revealing your website. I just want to thank you pretty much because that’s exactly what I was looking for. I simply want to mention I’m very new to weblog and honestly enjoyed your page. Almost certainly I’m likely to bookmark your website . You actually have exceptional writings. Cheers for revealing your website page. For the best weight loss and fitness advice visit www.ThinMeOut.org and get in shape for summer. Copyright Andrew Seaford 2012 All rights reserved .